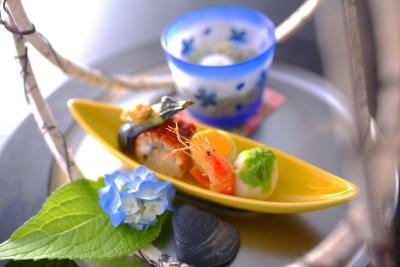 Lock in a great price for Sakaeya – rated 9.4 by recent guests! 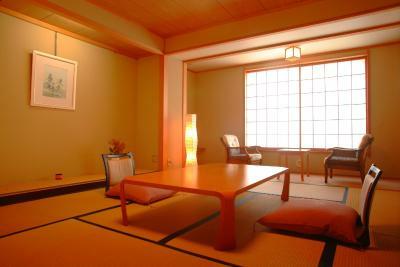 -Room: when you open the window you will see a Mountain View, the Japanese room is very big and it is very clean. 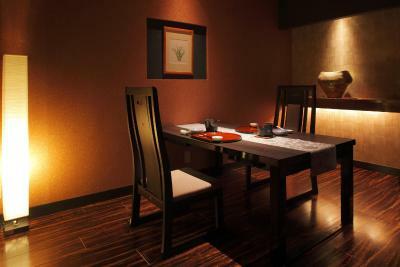 -Food: you have a private dinning room for breakfast and dinner. 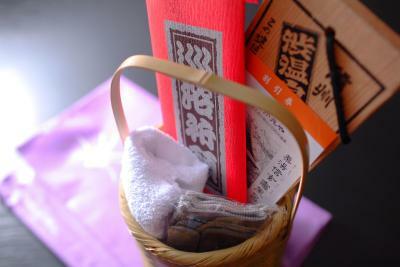 For the food, it is very delicious and have appetizer, main dish and many more. 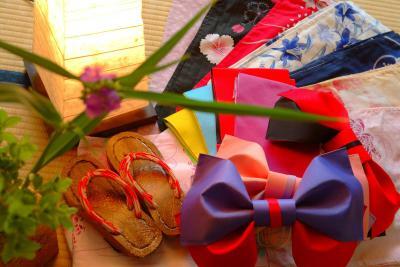 -onsen: In the room, it has Yukata for you to wear to the onsen. 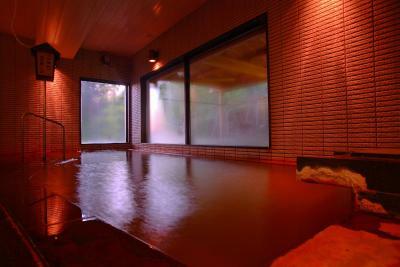 At the onsen, the water is very hot and clean. The staff were INCREDIBLE! 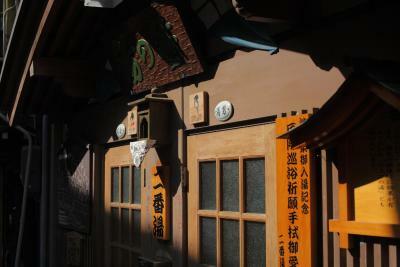 Could not have had a more enjoyable time in Shibu Onsen!! The staff was so accommodating. We chose the half board and it exceeded our expectations to say the least. 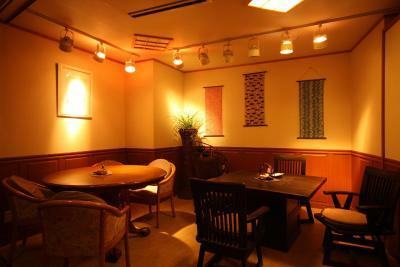 We were provided with a private dining room and an unstoppable variety of fresh local cuisine. It was within walking distance of the snow monkeys, the nine Onsen baths were fabulous and the rooms were very large. I hope we have the opportunity to return one day. 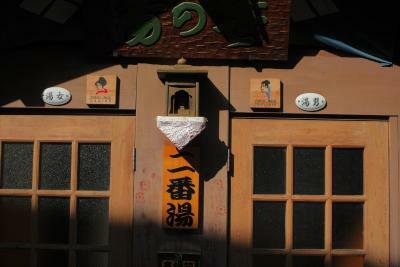 Close to all of the Shibu Onsen baths. Front desk staff were wonderful. 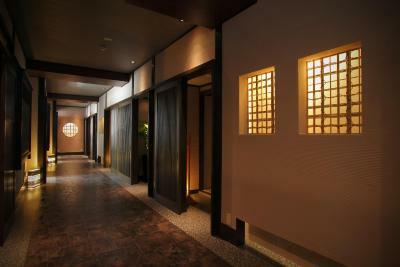 Lobby area was very relaxing and comfortable. 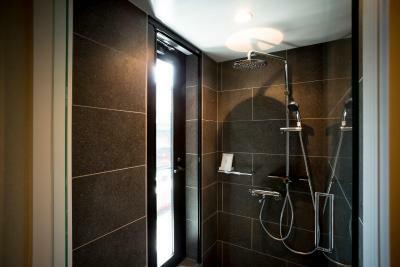 The hotel baths were the best feature of the hotel; very clean and well maintained. The meals were just amazing!!! It was the highlight of the stay. The place was beautiful and had a lot of ornate decorations throughout the halls. The people who worked there were very fun to talk too and very kind. All in all a great decision! 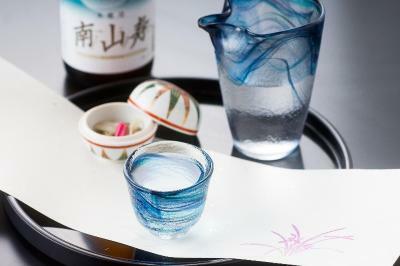 An opportunity to experience traditional Japanese custom and service. Everything was excellent! 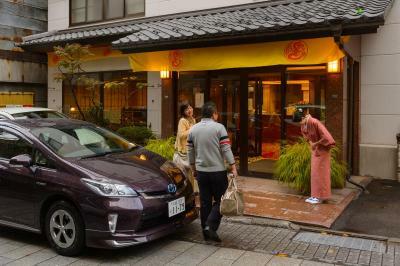 As I have no Japanese at all, there is of course always the element of bewildering communication when you chose a genuinely Japanese stay, but the super friendly staff was always extraordinarily helpful. Breakfast was brilliant! 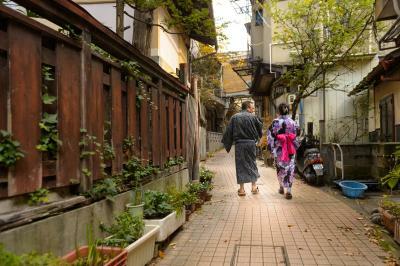 A genuine Japanese Onsen experience! 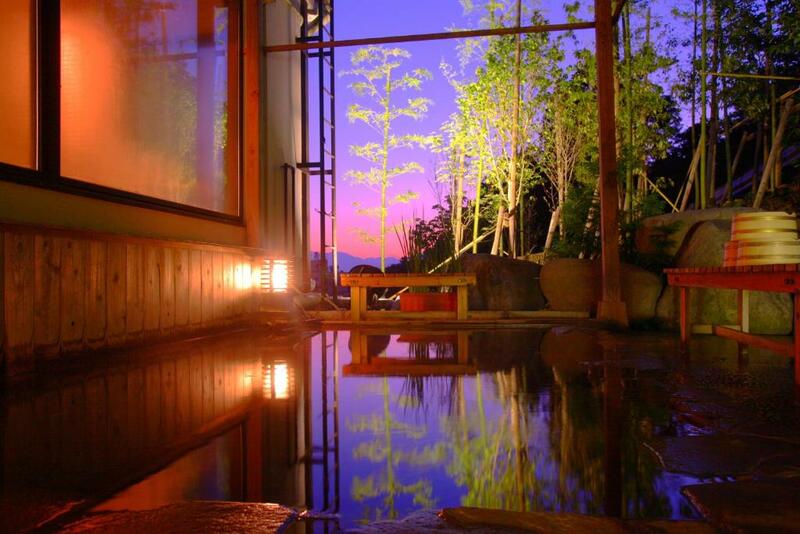 Beautiful Onsen, in a superb location. 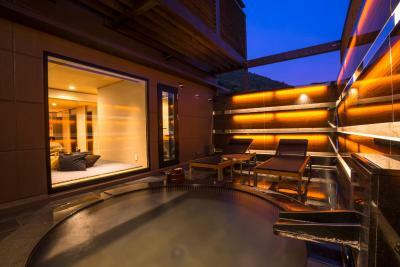 Access to the public spa's with the master key provided. Reasonable rooms in the traditional style but could do with a spruce up (may only apply to part of the building, other rooms seem to have been refurbished). Staff were welcoming intially. We had to get a box breakfast, because we went skiing the next day! 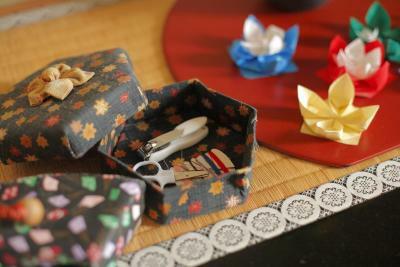 Everything was setup already a BENTO BOX TO GO. It was so delicious and fresh. Thank you. 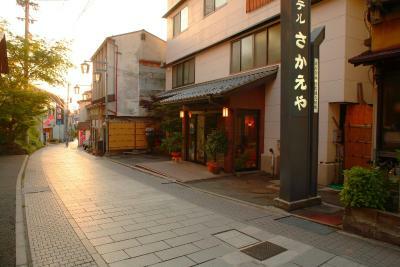 Sakaeya This rating is a reflection of how the property compares to the industry standard when it comes to price, facilities and services available. It's based on a self-evaluation by the property. Use this rating to help choose your stay! 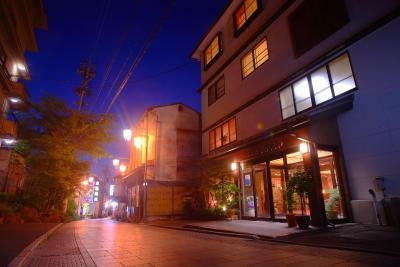 Located in the center of Shibu hot-spring area and a 5-minute drive from Yudanaka Train Station, Sakaeya offers Japanese-style accommodations. 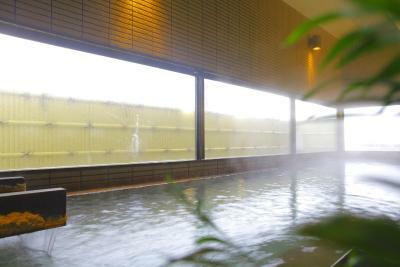 Guests can enjoy the on-site indoor/outdoor public hot-spring bath and wear the provided colorful Japanese Yukata robes. 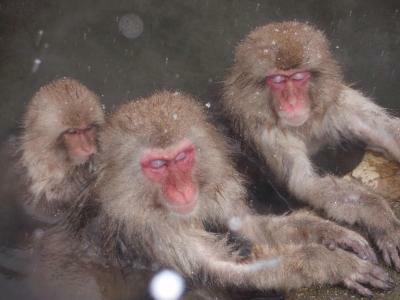 You can watch monkeys bathing in hot-spring water at the Snow Monkey Park, a 10-minute drive away. 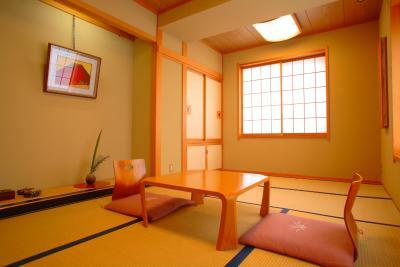 The air-conditioned rooms feature tatami (woven-straw) floors and Japanese futon bedding. 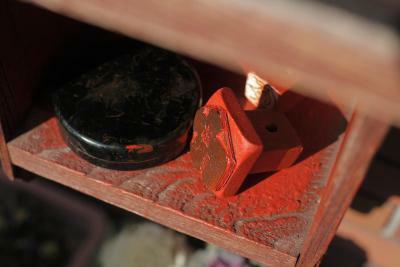 Each comes with a satellite TV, a safety deposit box and a fridge. They include a private toilet, while bathrooms are shared. 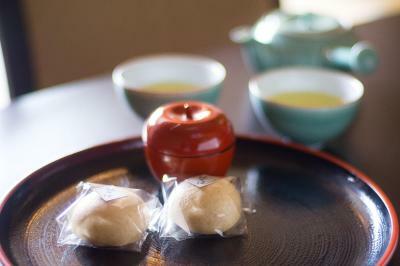 Guests are welcomed with a complimentary sweet snack and green tea upon arrival. 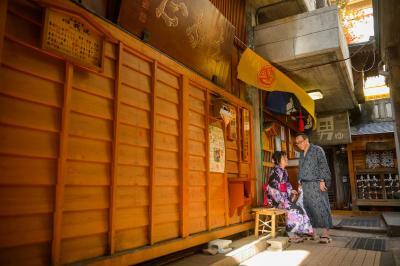 Guests can relax at the shared lounge or shop for traditional gifts at the souvenir shop. 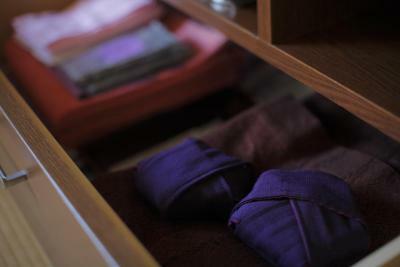 Photocopying and luggage storage services are offered at the front desk. Free Wi-Fi is available at the public areas. 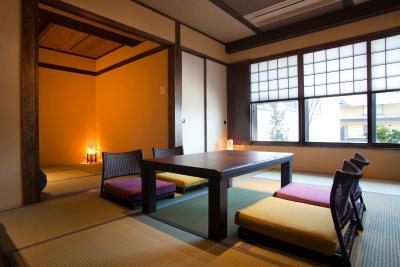 Sakaeya Ryokan is a 10-minute walk from Heiwa Kannon and a 20-minute drive from Shiga Kogen Sun Valley Ski Resort. 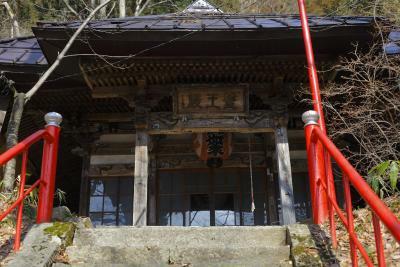 Zenko-ji Temple and JR Nagano Train Station are a 1-hour drive away. 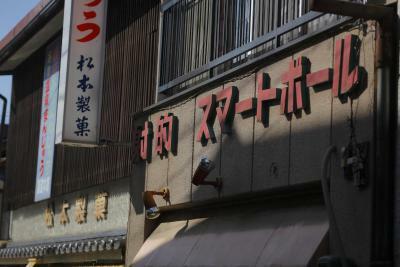 When would you like to stay at Sakaeya? This family room has air conditioning, satellite TV and seating area. This quadruple room features a DVD player, air conditioning and seating area. This quadruple room has a DVD player, air conditioning and seating area. House Rules Sakaeya takes special requests – add in the next step! 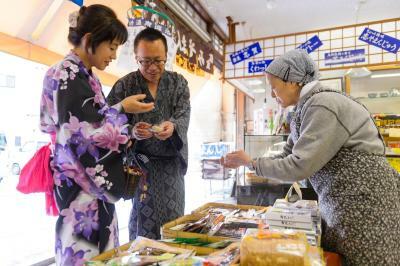 Sakaeya accepts these cards and reserves the right to temporarily hold an amount prior to arrival. 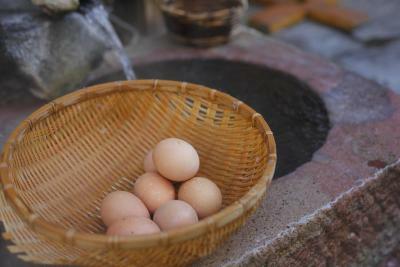 Guests without a meal plan who want to eat breakfast and dinner at the property must make a reservation at least 7 days in advance. 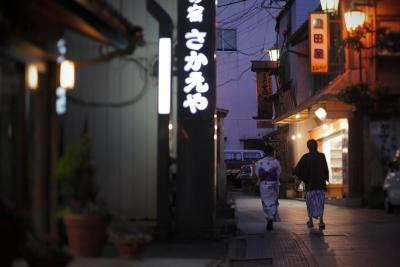 The attentative staff and the great location in Shibu Onsen. 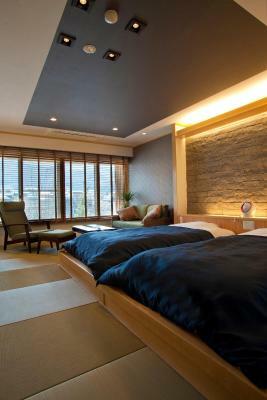 Nothing, the hotel is perfect. It was clean. Staff was friendly. Spa was great. My stay was just perfect, I cant find anything I would improve on. In hindsight overpriced. We had very little sleep the second evening as a party was taking place another room nearby (until 3am). The night caretaker did his best to quiet them down, but the main staff the next morning didn't seem bothered. Disappointment was compounded by the fact that they were unable to accommodate our small bags for even half an hour while we took a last walk around the town at 10am checkout (only time in Japan we were unable to leave our bags). Had to ask for water to be changed in the room on the second day, didn't experience any of the little touches as described by other reviewers. Maybe we were unlucky. 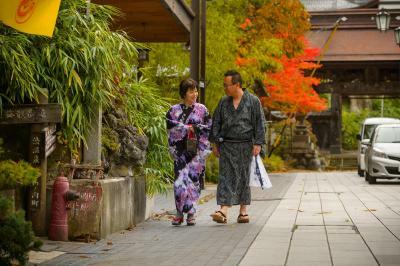 Nothing, the whole experiences was a memorable stay from the warm welcome, to the onsens, dinner in our private room and all of the fun stuff we came across during our stay. 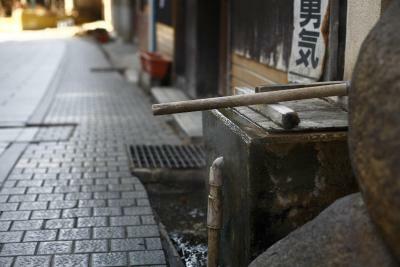 Good onsen. Good coffee available. Toilet more fresh and modern than other ryokans. The lack of English was quite hard work. We loved the location. 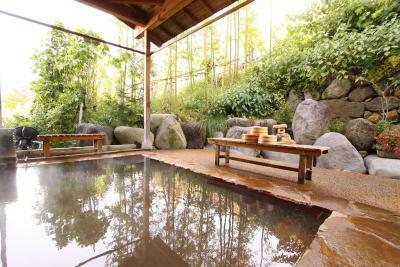 Perfect for looking around the Onsen. Surprising comfortable bedding. Good night sleep.